Nate Cormier is a Graphic Designer from Newburyport MA. 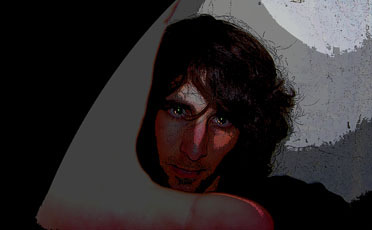 Working mostly with photography and digitally created images; he forms interesting and unusual pieces. From forms of advertisement to the surreal and strange, the artwork, is anything but conformed. Most of the pieces displayed can hold a bit of shock value and left up to the interpretation and emotional value of the viewer; yet is not seen as offensive or crude. Has an Associate Degree in Graphic Design from Northern Essex Community College in Haverhill MA being taught under such teachers as Marc Mannhiemer and Lance Hidy. From then on currently going for his Bachelors Degree from Fitchburg State College. Nate Cormier has had experience in real world projects with business cards, cd designs, and advertisements. If you are interested in his work any comments questions or inquires are accepted.